February 27, 2013 – Why were there so few Blue Jays this winter? Nearly all of Ontario’s Blue Jays elected to exit the province this fall, given the poor acorn crop. 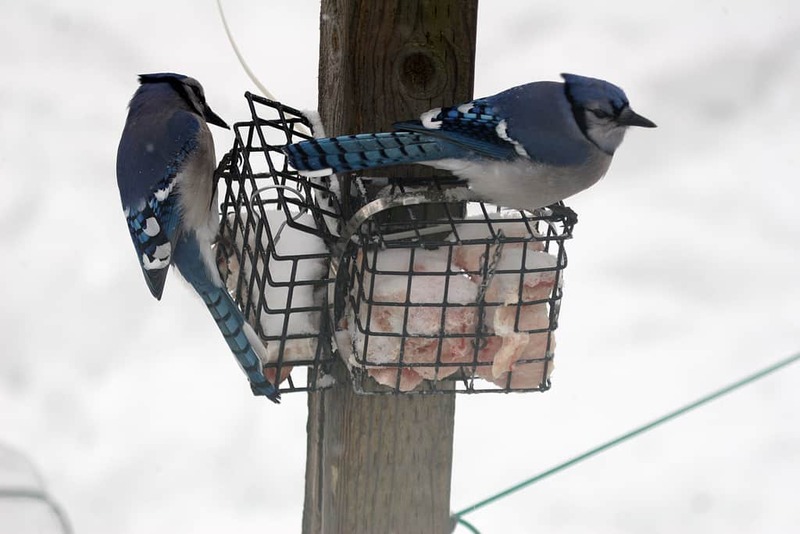 They have been overwintering in the central and southern U.S. Blue Jays only stay in the Kawarthas in large numbers during years when oaks produce a big acorn crop as they did in 2011. The Peterborough Xmas Bird Count numbers for Blue Jays this year were among the lowest ever. In May, you’ll see them arriving back in small flocks.